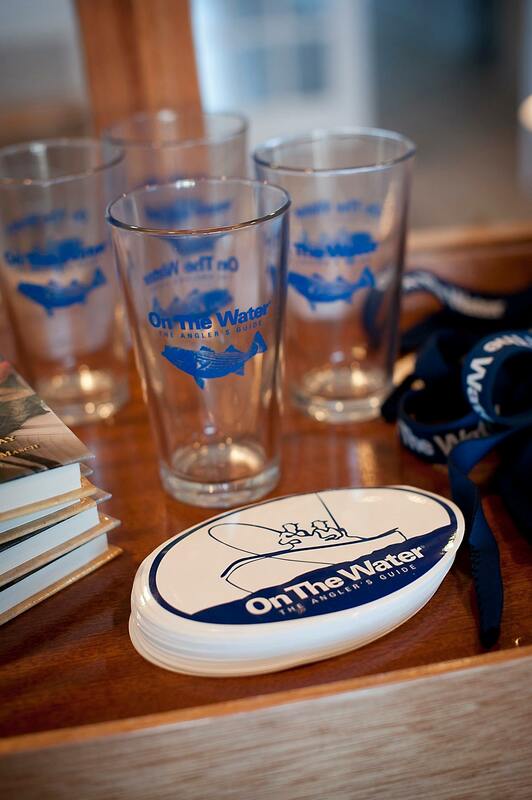 On The Water Outfitters, located in the coastal community of Falmouth, Massachusetts carries an exclusive selection of the finest fishing lifestyle apparel from brands such as Simms, Grundéns, STORMR, Costa Del Mar and more. 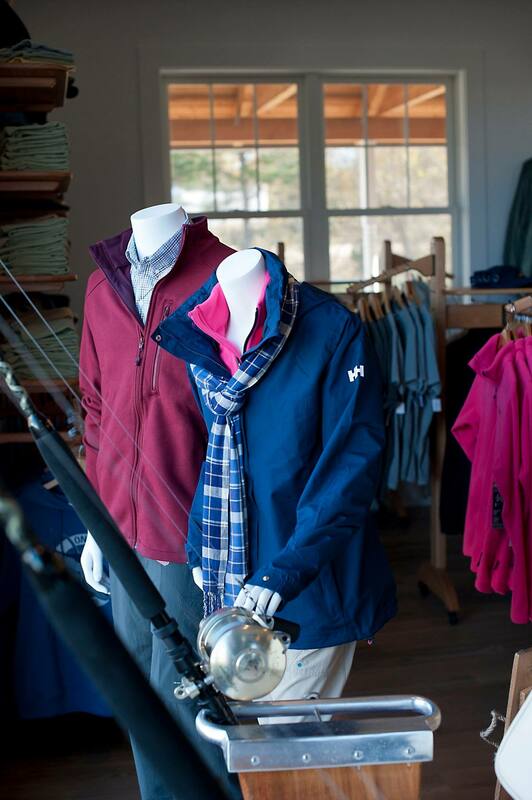 Inspired by a lifestyle spent on the water, we carry a range of apparel and outerwear to suit your outdoor needs year-round. 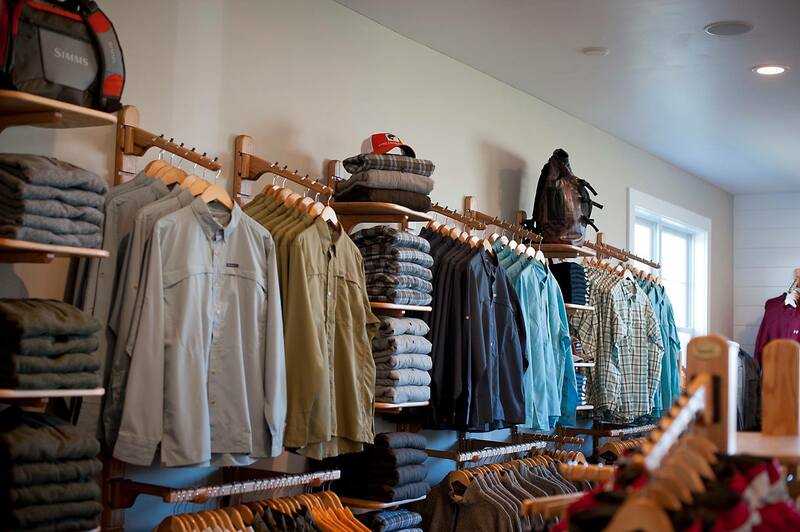 Visit our retail location to view our full selection of merchandise. *Hours may differ on holidays.